Was completely wasted in Doctor Strange. 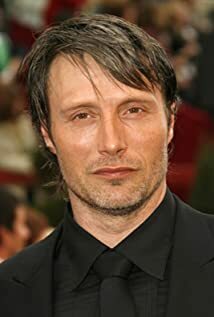 A very Happy Birthday to the great Mads Mikkelsen! Why do all Danish people have weird lips?